Click Here to See How DESTIHL's Synchopathic Rates on UnTappd! 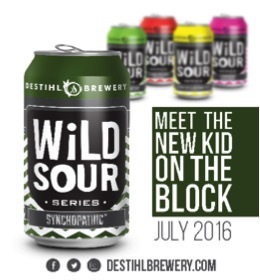 DESTIHL Brewery launches Synchopathic, a dry-hopped sour, this week. Synchopathic builds on DESTIHL's strong line up of 12oz. sours in cans. Synchopathic is the combination of a refreshingly tart and acidic sour ale with robust-citrusy, fruity & floral dry-hops one would otherwise find in a pale ale, with aromas and flavors reminiscent of grapefruit, orange, lemon, tangerine, pineapple and hints of pine, giving way to a biscuity-crackery malt backbone, low bitterness and dry finish to bring it all in synch. Visit Summit's Website by Clicking Here to Learn More! It's not a secret that IPAs made with fruity and floral hops are what consumers are chasing every day. We all know, also, that some of those brands can be nearly impossible to come by and if you are left out of this round of sales that can mean consumers go elsewhere. Why worry at all? 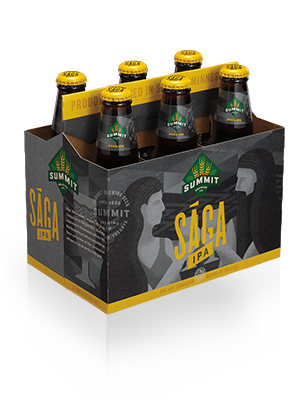 Summit Saga offers the bright tropical fruit aroma and flavor that consumers scramble around every week to find. This high quality technique along with an exceptionally reasonable price point mean you as a retailer can rest easy knowing you are well stocked and not having to play the guessing game every week. Michigan Brut: 3 yeast strands, partially aged in French oak. Lapinette: wild and French saison yeast, fully aged in French oak barrels. The Mitten: Classic English yeast and bourbon barrel aged. . Learn More About Urban Chestnut Here! 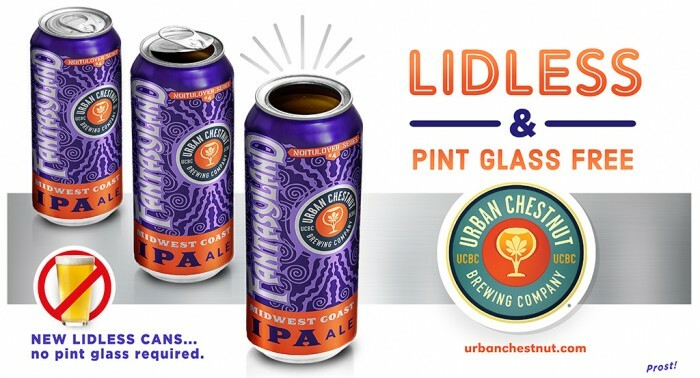 Urban Chestnut cans are currently on fire in the Indianapolis market. The growth has been tremendous over the past 90 days and we can't thank our retailers enough for their support. Urban Chestnut FantasyLand, an IPA, and Zwickel, a Bavarian Lager, have soared in sales driven by high quality and approachable price. If you aren't carrying this package you may be missing out. Urban Chestnut also plans to put their award winning Hefeweizen, Schnickelfritz, in the same cans starting in August. Ask your Sales Representative Today! 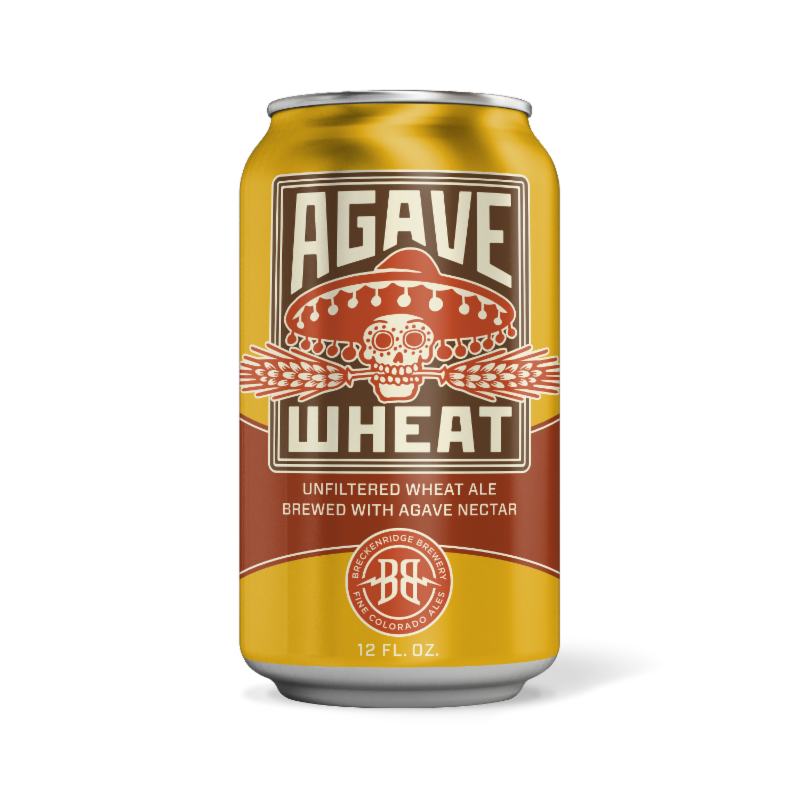 Formerly 12oz NR, Breckenridge Agave Wheats new permanent package format is 12oz cans. Great for the dog days of summer. Click Here to Visit the Breckenridge Website! Follow Scarlet Lane on Twitter Here! Scarlet Lane Lenore Tangerine Out this Month! 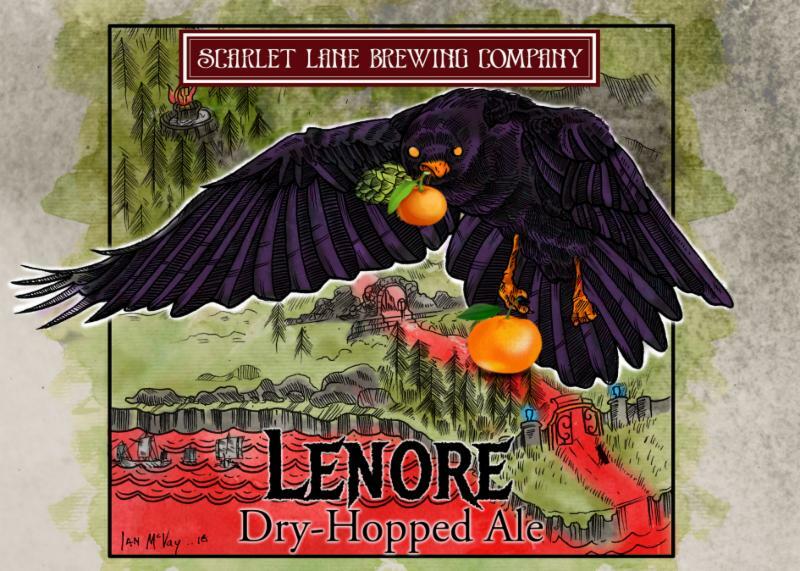 Scarlet Lane adds to their line up with Lenore Dry Hopped Ale-Tangerine. Tangerine accentuates the already bright fruity hop flavor of Lenore. Fruited/Spiced beers are some of the fastest growing categories in beer and consumers want to try every one they can get their hands on. Ask your Sales Representative About Availability Today! 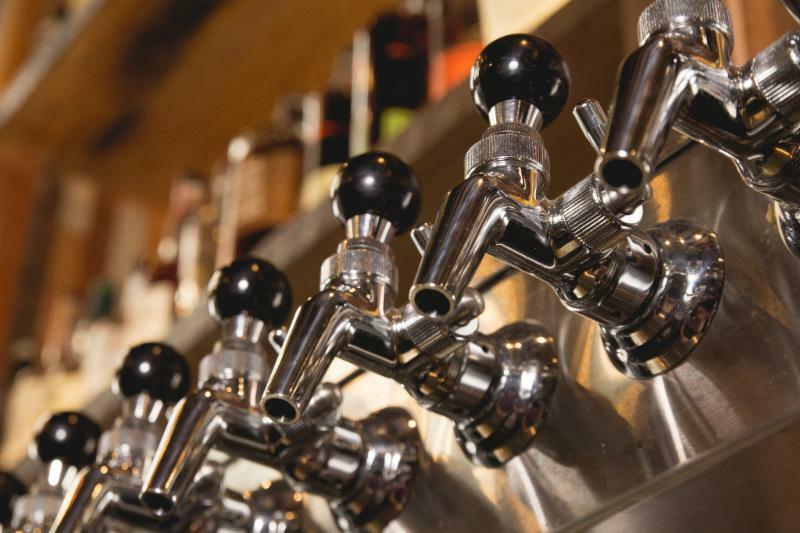 Click Here to Read the Entire Brewer's Association Aricle on the Importance of Clean Draft Lines! How Clean Are Your Draft Lines? Without question the easiest way to improve the quality of beer that you serve your customers is consistently cleaning your draft lines. Zink is very proud to adhere to the standard of cleaning our lines every two weeks. We have been asked before about the necessity of this practice and now this standard gets a great article from none other than the Brewer's Association itself. For those who are unaware, the Brewer's Association is the governing body for every brewer, micro or macro, in the country. Take a look at the link below to see why cleaning every two weeks is so important to both the quality of your beer and the maintenance of your system. Ask your Sales Representative today about how we can help you!